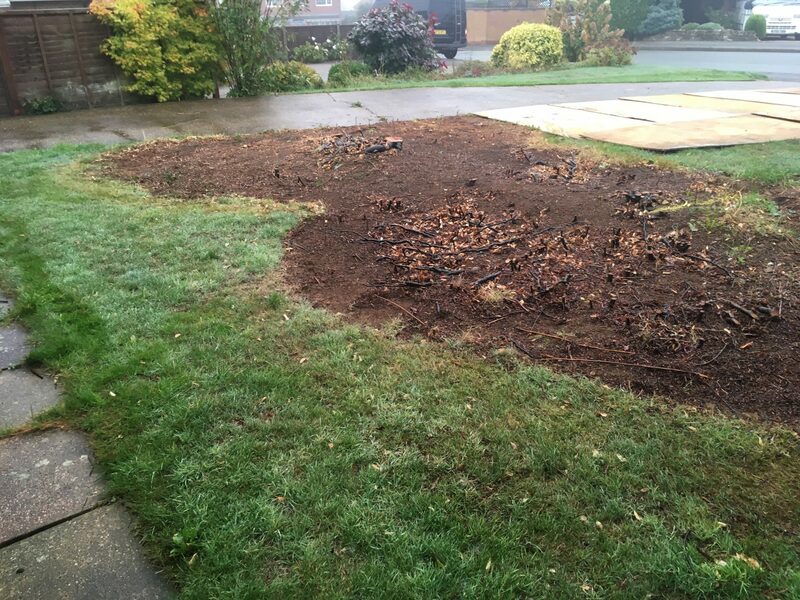 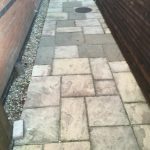 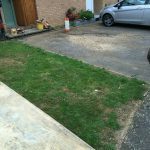 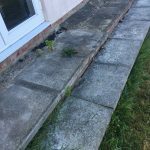 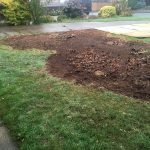 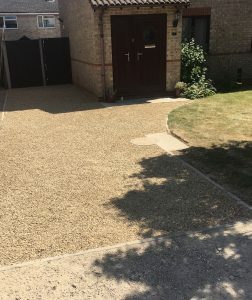 This driveway was in need of replenishing and extending. 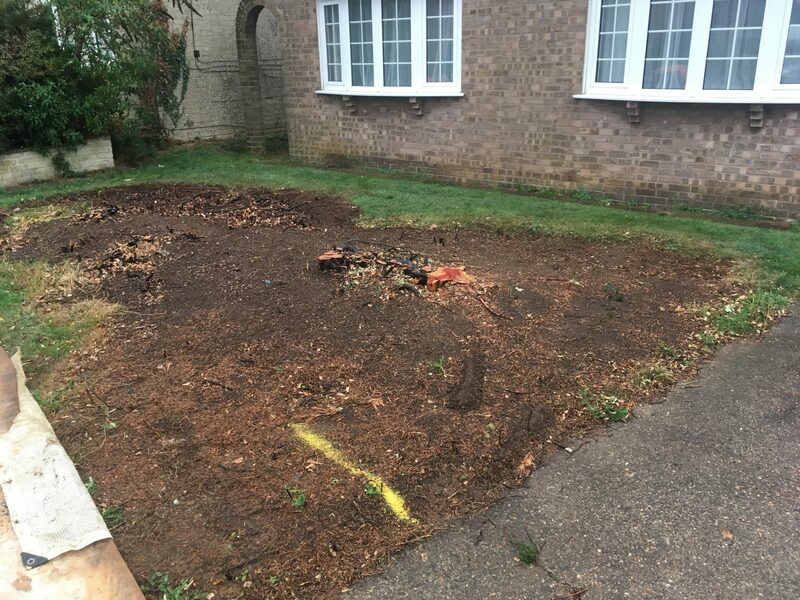 Another view of the area before work was started. The drive being extended for this customer. 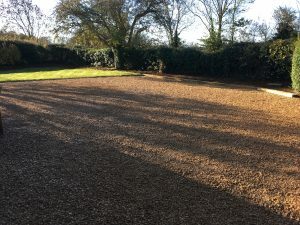 The driveway after work was completed by TDJ Construction. 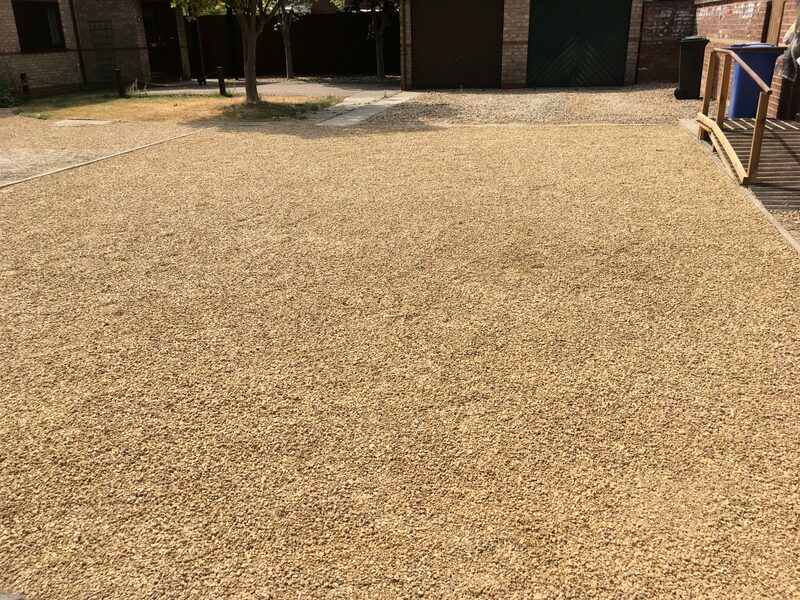 The finished gravel driveway that had been replenished and extended by TDJ Construction. 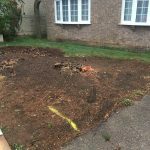 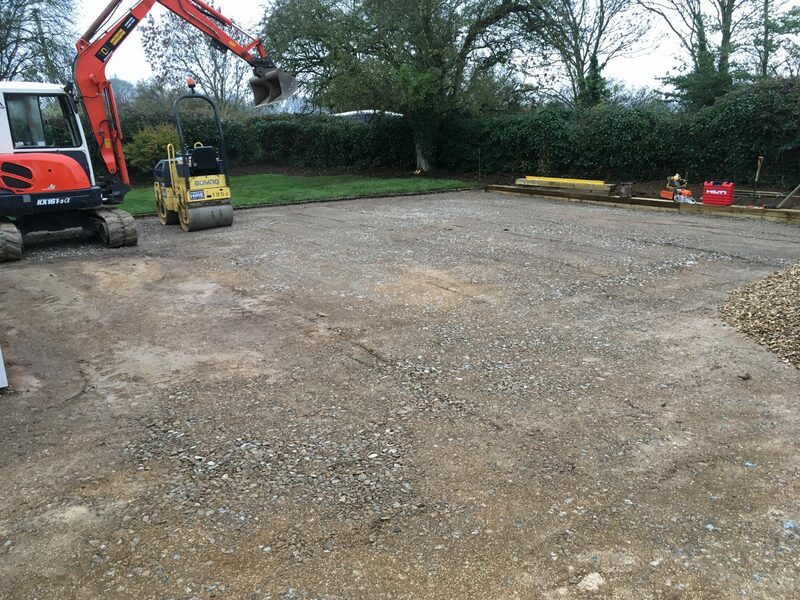 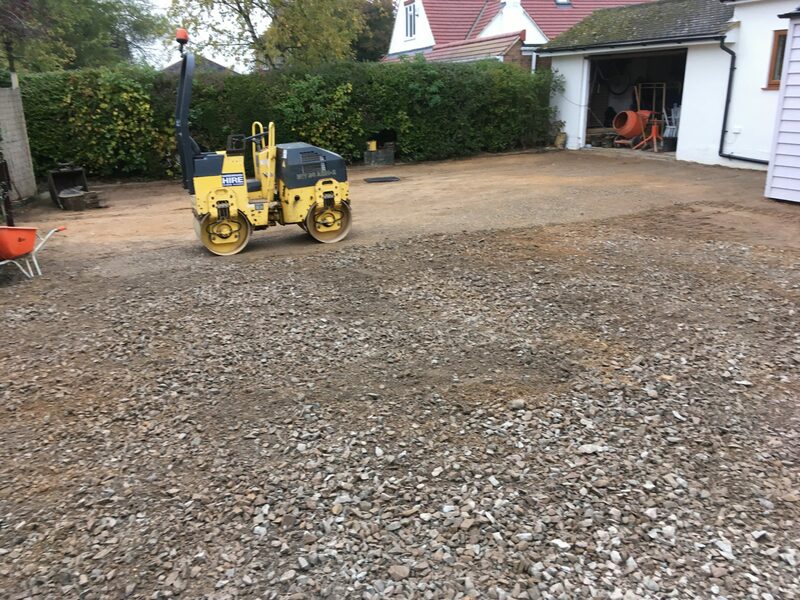 TDJ Construction removed some stumps for this customer in Corby, Kettering to allow for the construction of a two space gravel driveway. 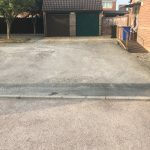 The area in Corby, Kettering to be made into a two space drive. 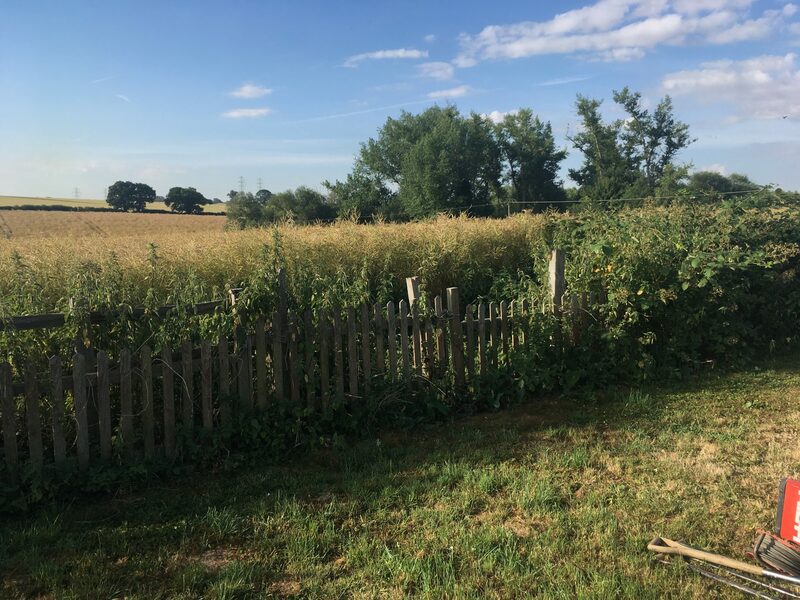 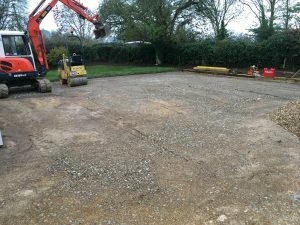 Another view of the area in Kettering Northamptonshire to be turned into a drive. 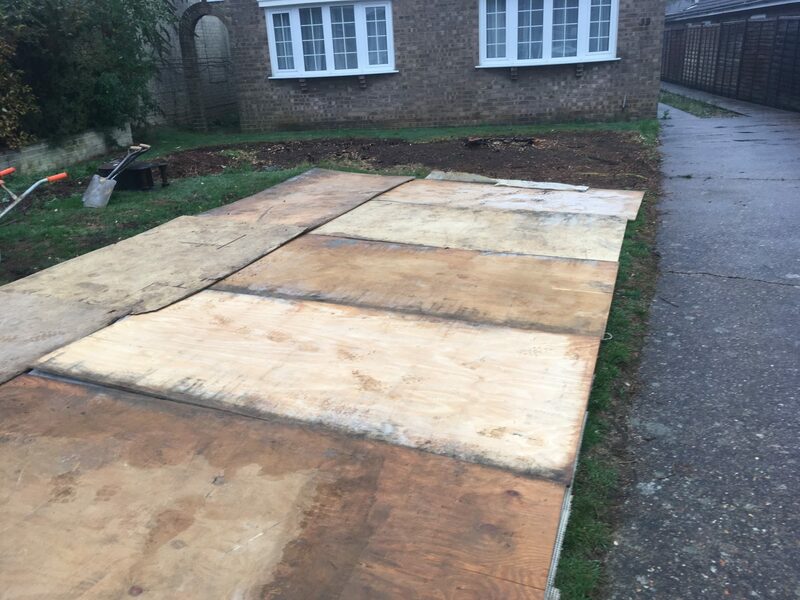 Some boards were placed down in order to protect the ground. The finished driveway in Corby, Northamptonshire. 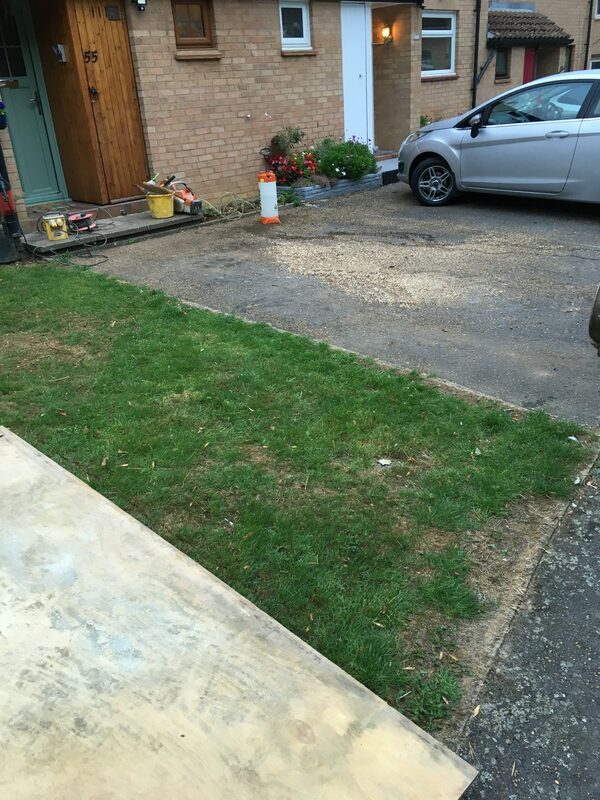 The driveway after the stumps were removed and the new driveway completed in Corby, Kettering. 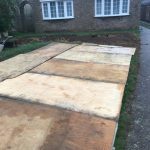 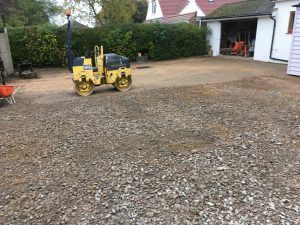 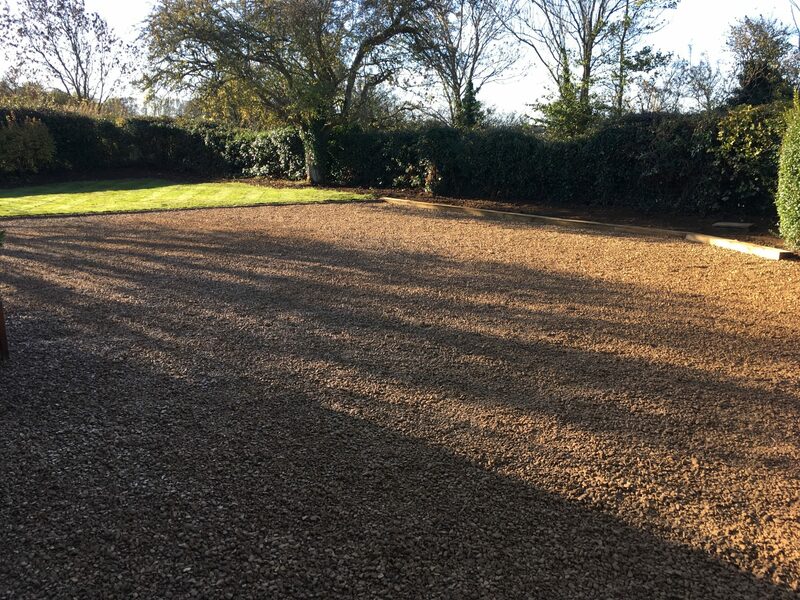 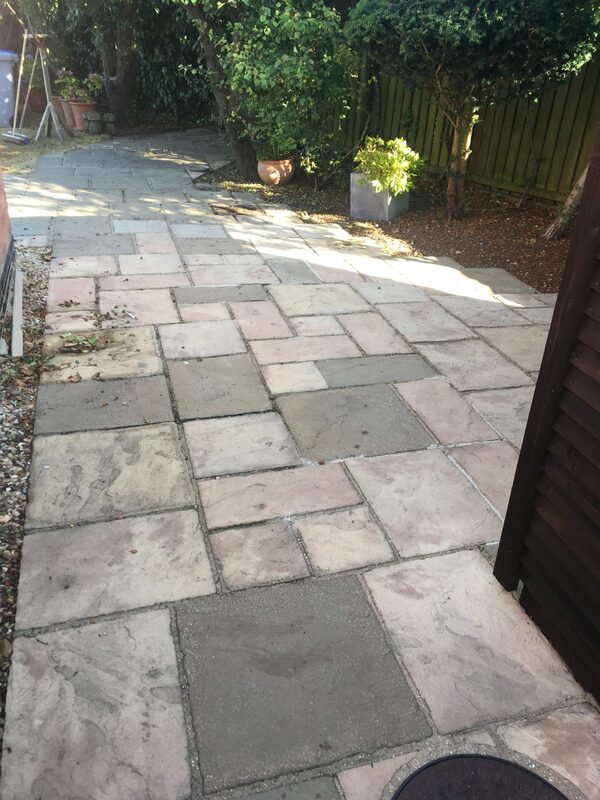 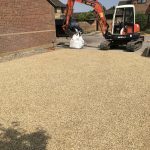 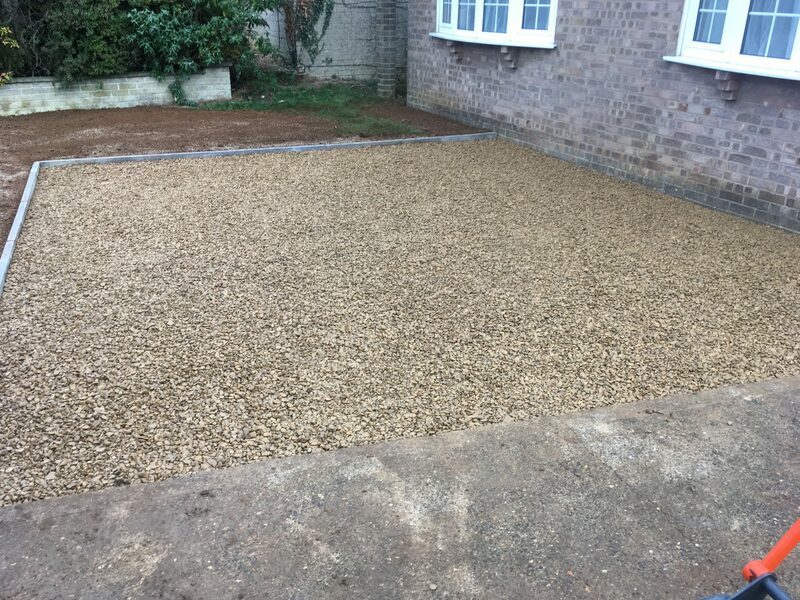 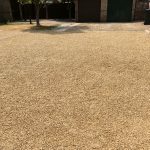 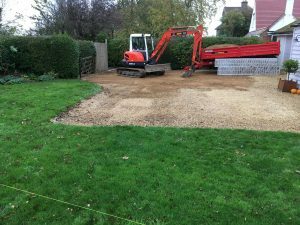 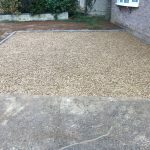 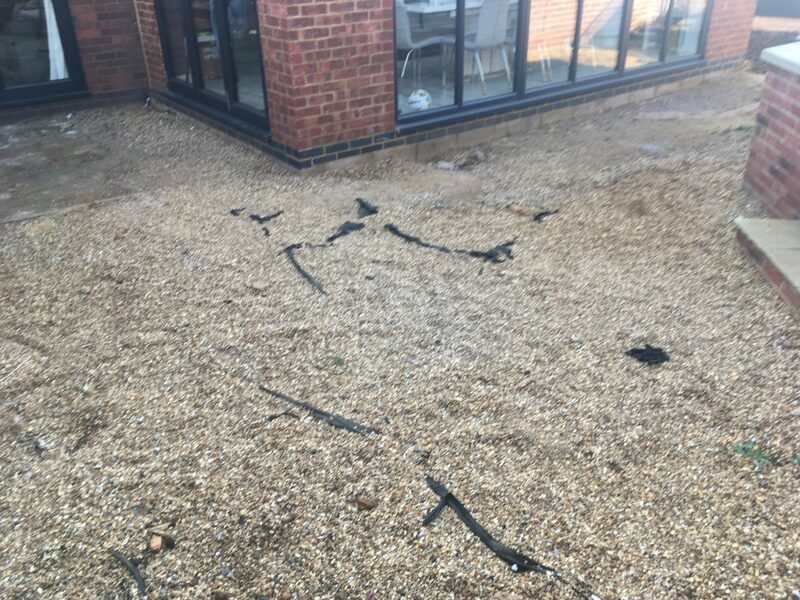 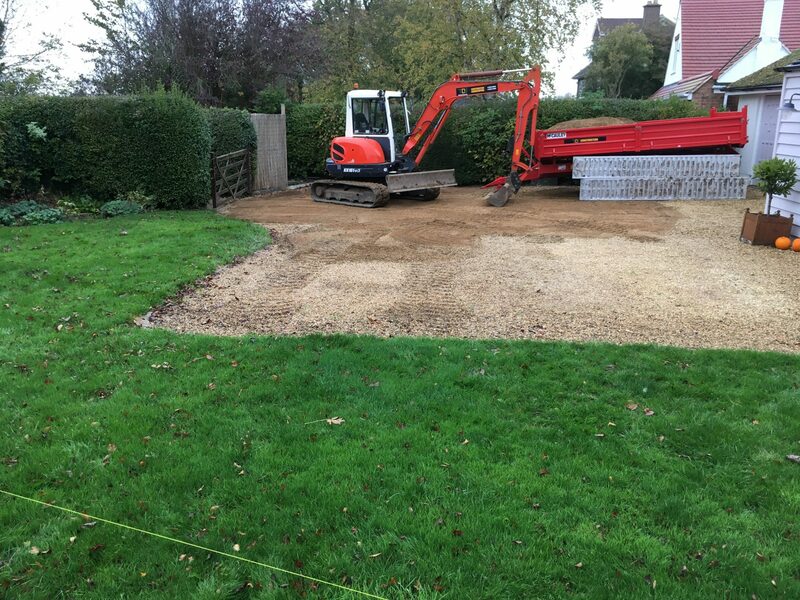 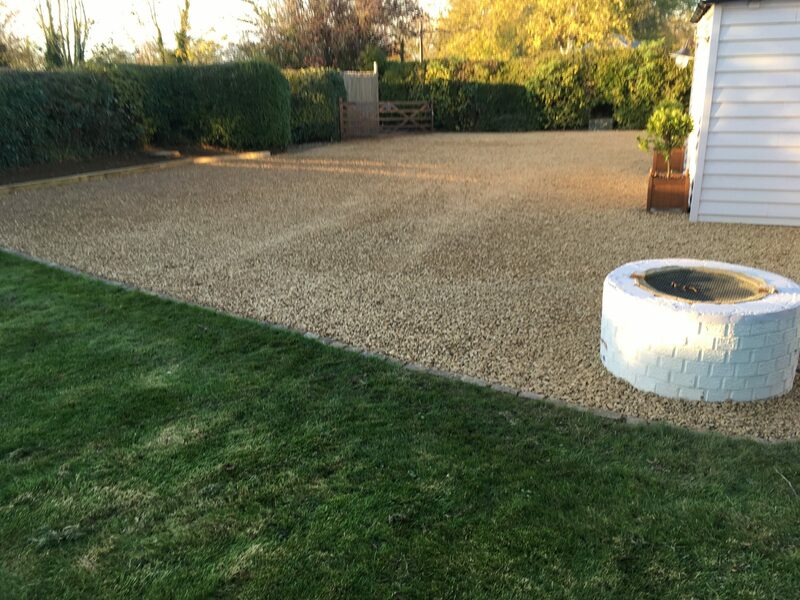 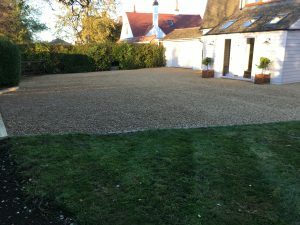 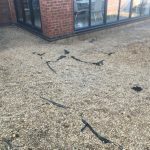 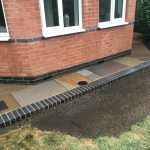 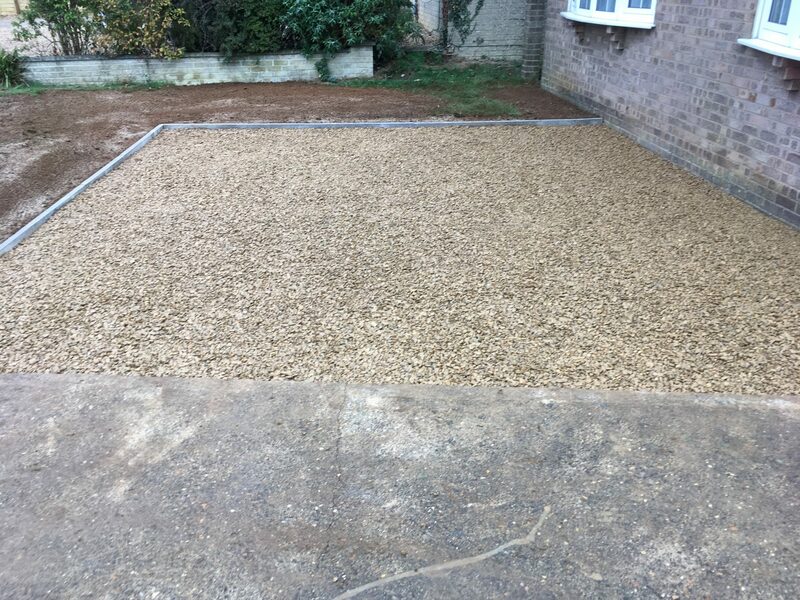 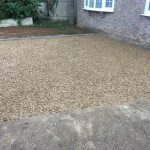 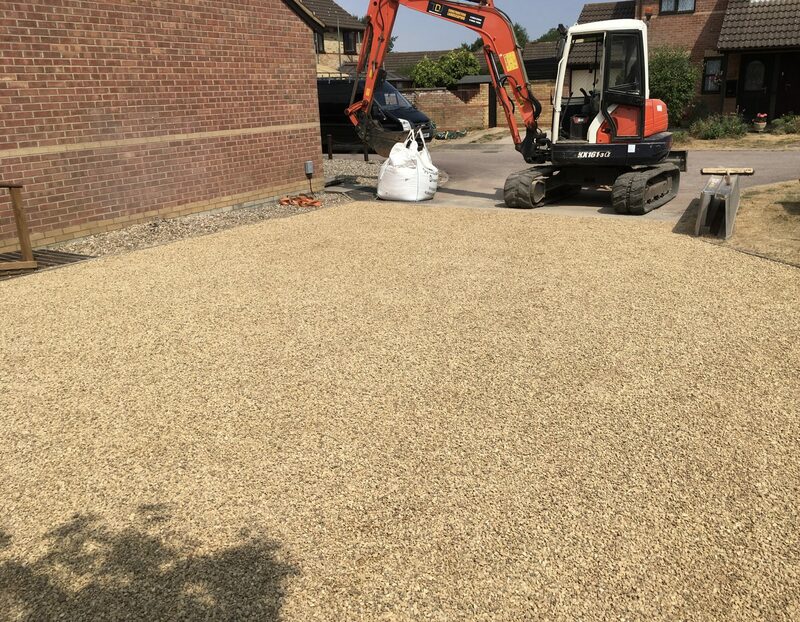 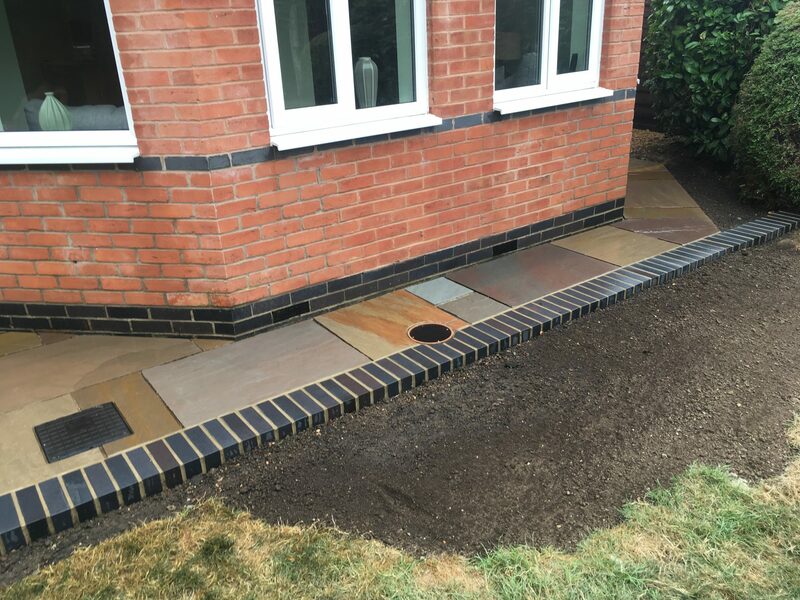 For this customer in Corby, Kettering in Northamptonshire TDJ Construction replaced an existing tired driveway with a gravel driveway and extended it. The existing driveway in Corby, Kettering before work was started. 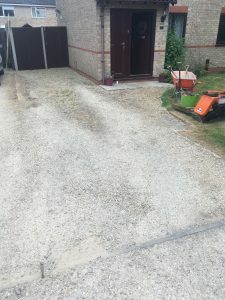 The driveway in Corby, Kettering after it was replaced and extended. 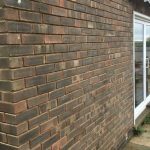 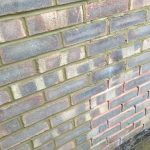 Brickwork repointing in Rothwell, Kettering. 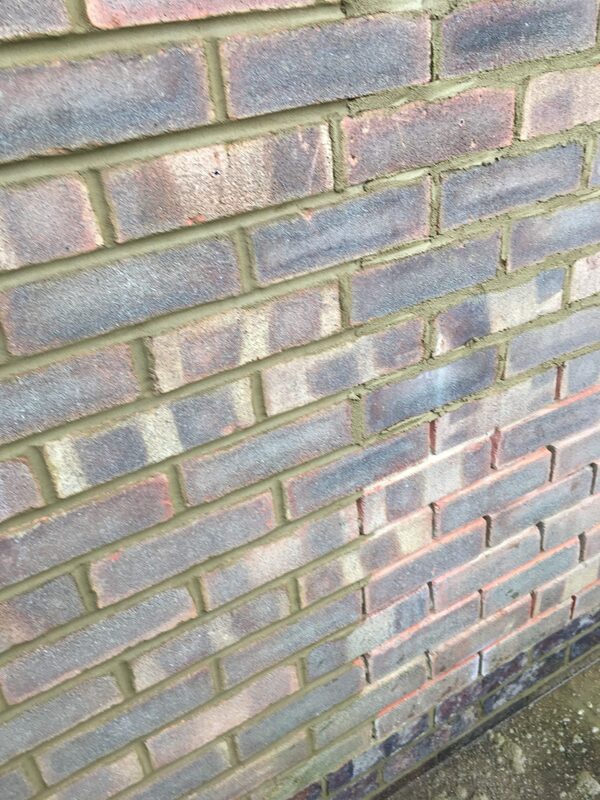 A close up of the brickwork after repointing byTDJ Construction in Rothwell. 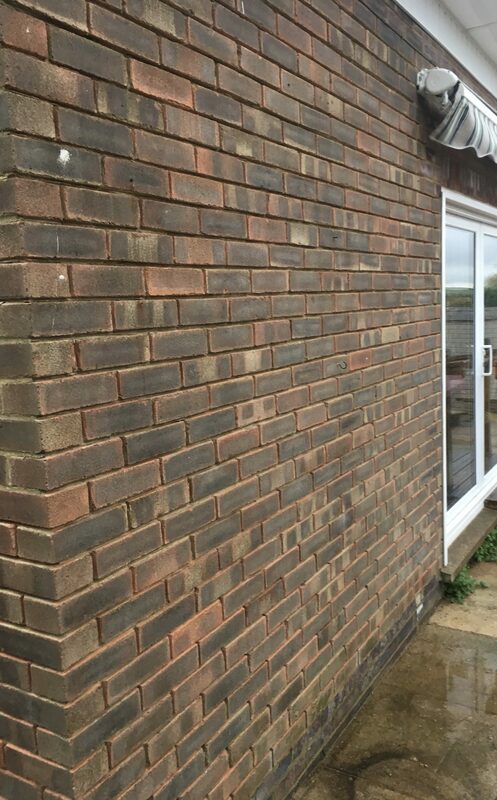 Another view of the brickwork in Rothwell, Kettering after the repointing had been done. 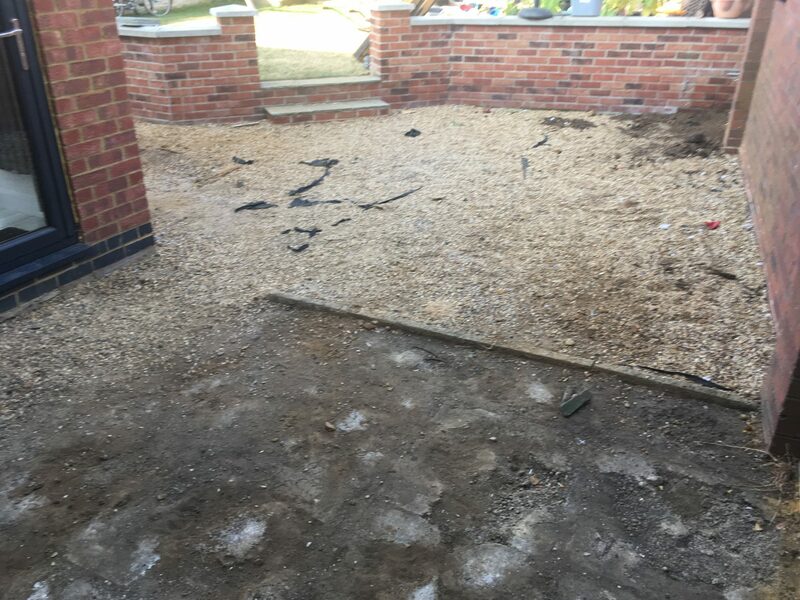 The existing patio in Desborough, Kettering. 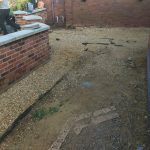 The patio in Kettering before TDJ Construction began work. 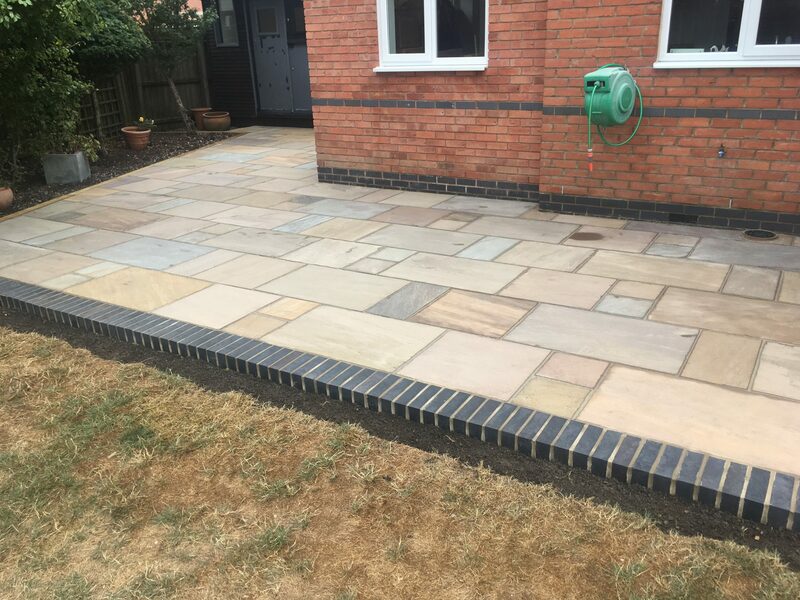 The new Indian Sandstone Patio in Desborough. 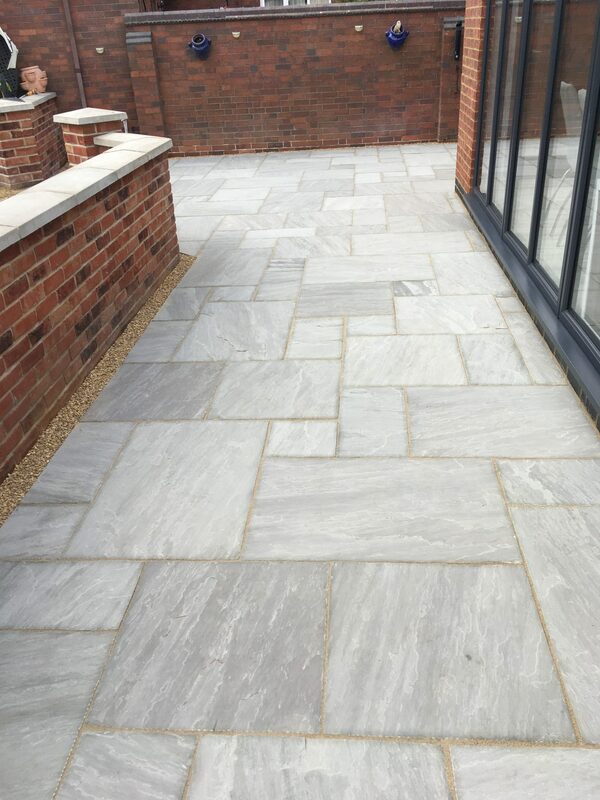 The newly laid Indian Sandstone Patio in Desborough, Kettering. 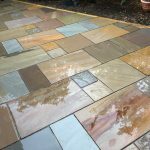 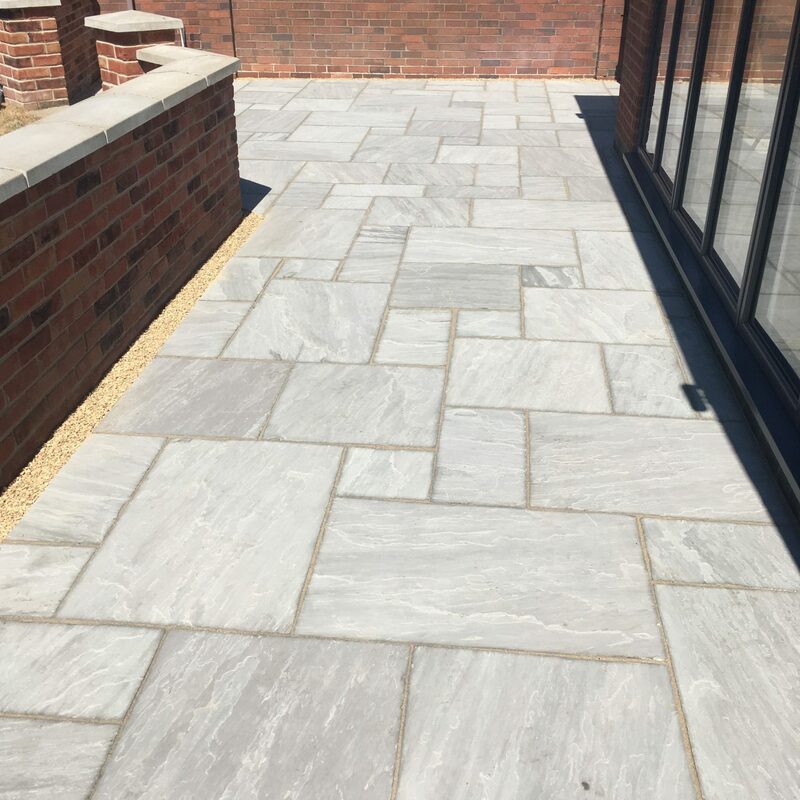 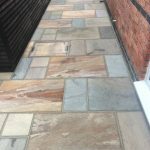 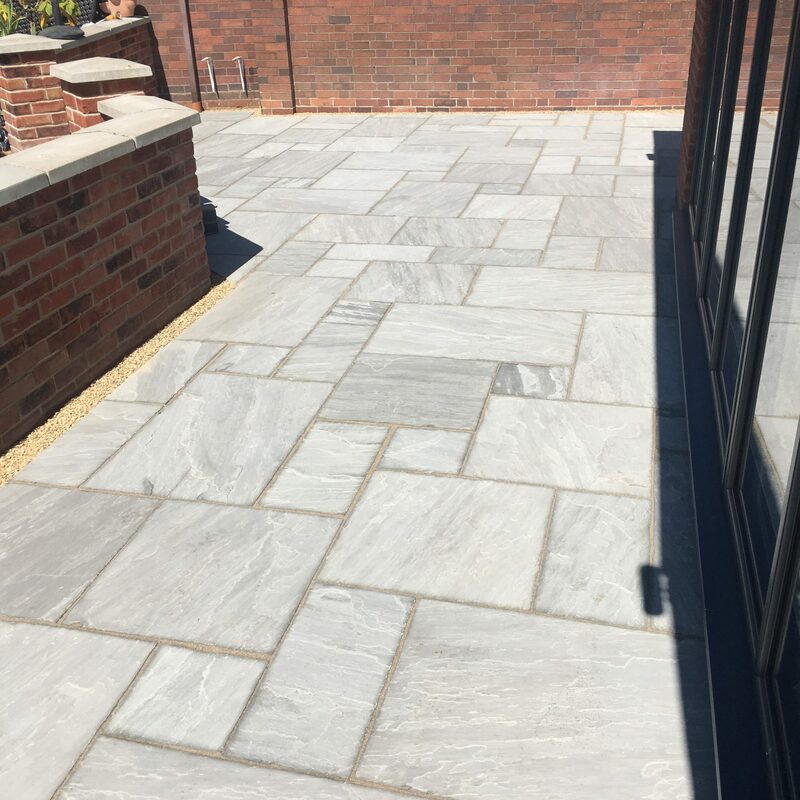 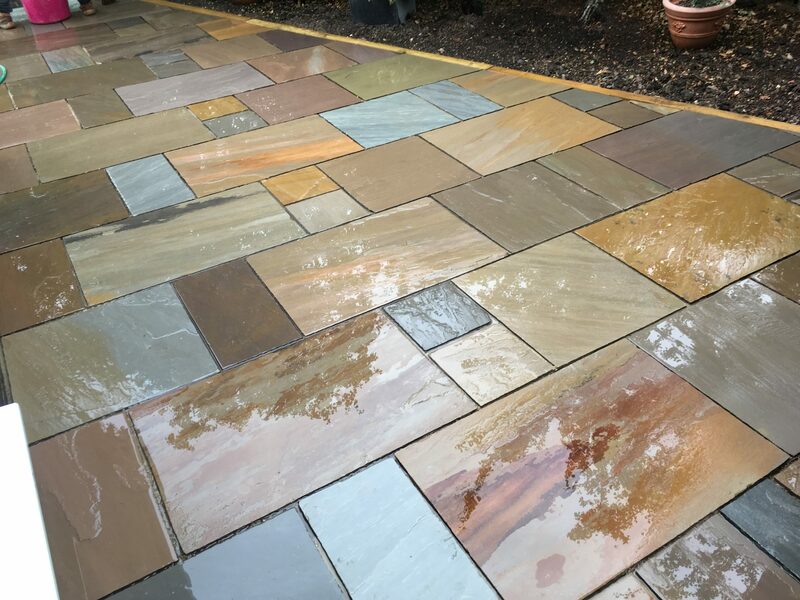 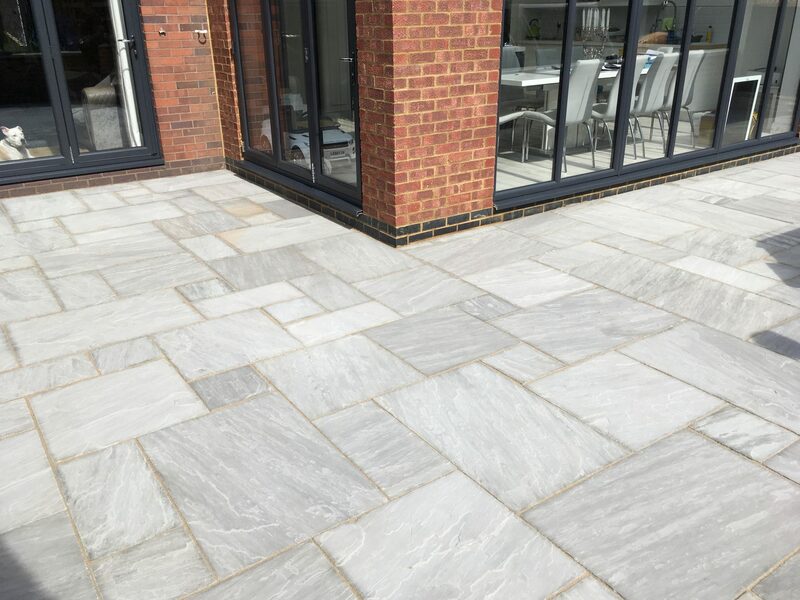 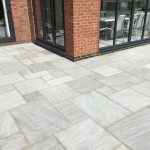 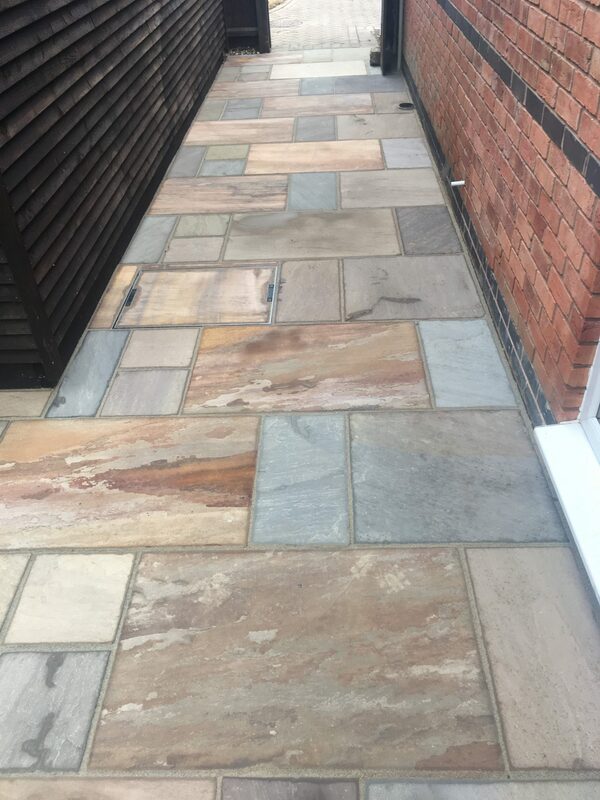 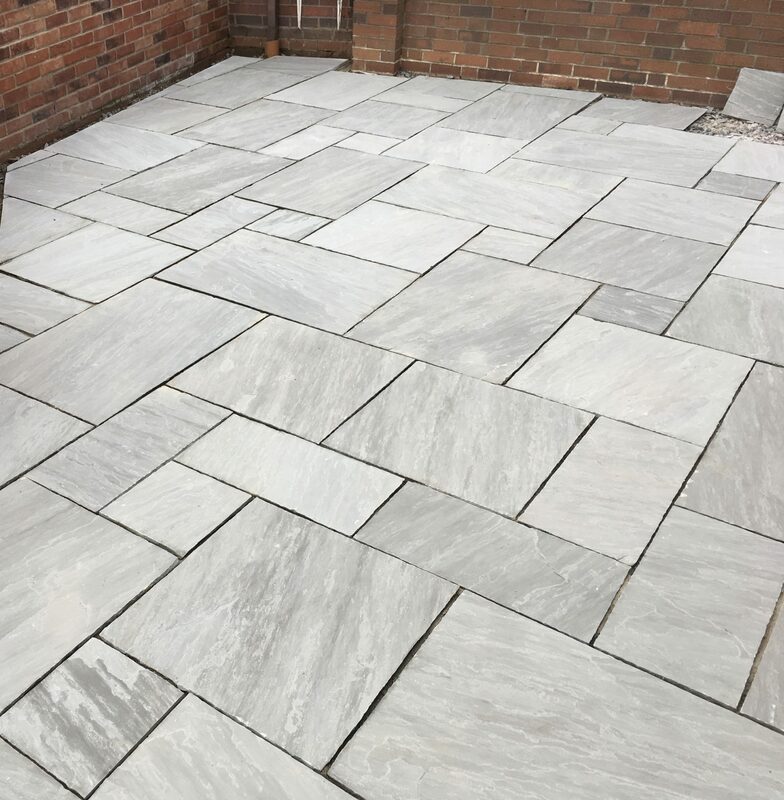 The Indian Sandstone Patio that TDJ Construction installed in Kettering. 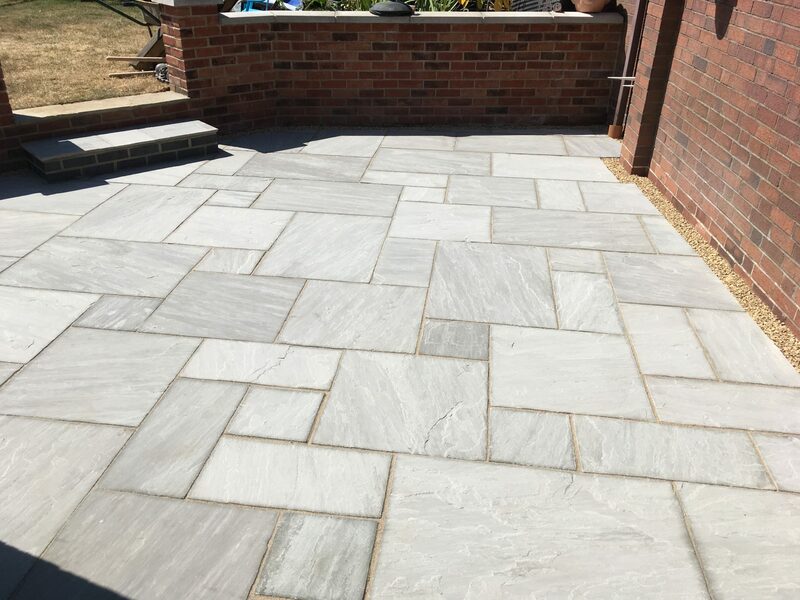 A close up of the finished patio in Desborough. 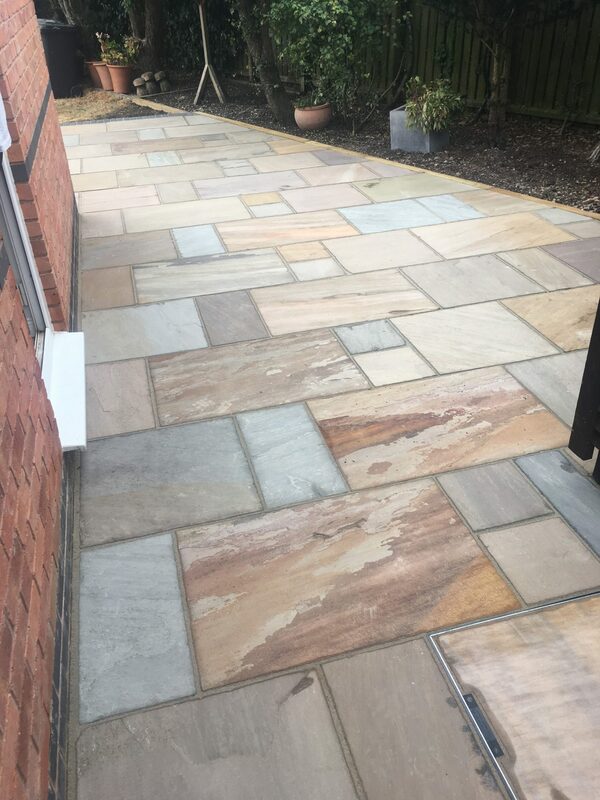 The completed Indian Sandstone Patio in Desborough, Kettering. 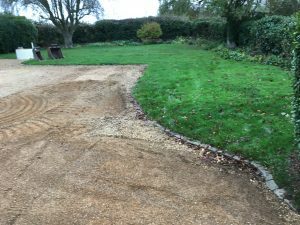 The existing gravel driveway that TDJ Construction have been asked to replace in Kettering. 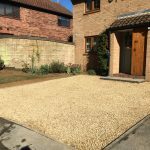 The finished gravel driveway in Corby and Kettering. 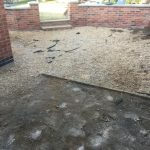 The patio in Wilbarston, Stoke Albany before TDJ Construction began work. 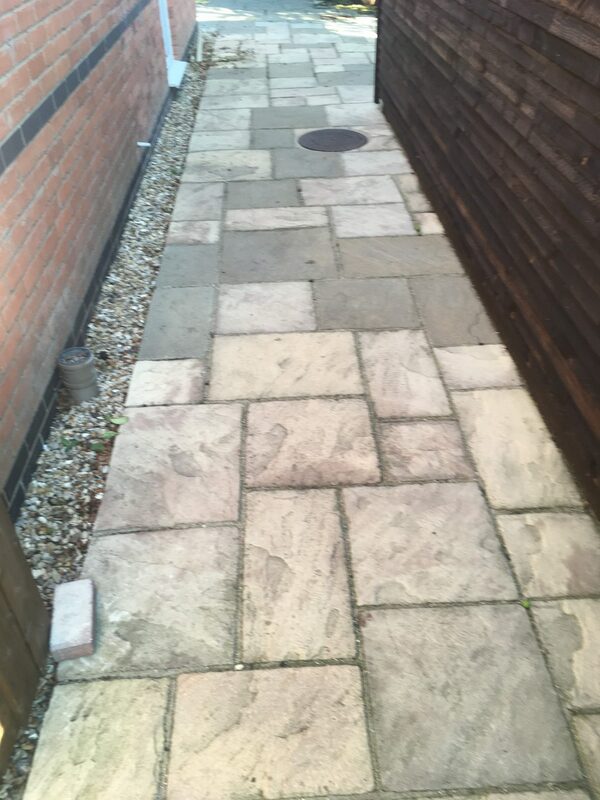 The patio in Market Harborough, Wilbarston before it was replaced. 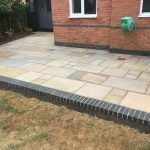 Another view of the existing patio in Market Harborough, Stoke Albany. 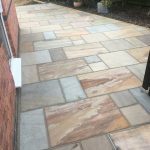 The finished Indian Sandstone Patio in Market Harborough. 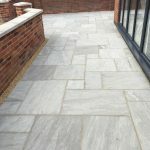 Another view of the finished Indian Sandstone Patio in Wilbarston. 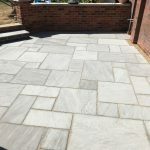 The finished patio in Stoke Albany. 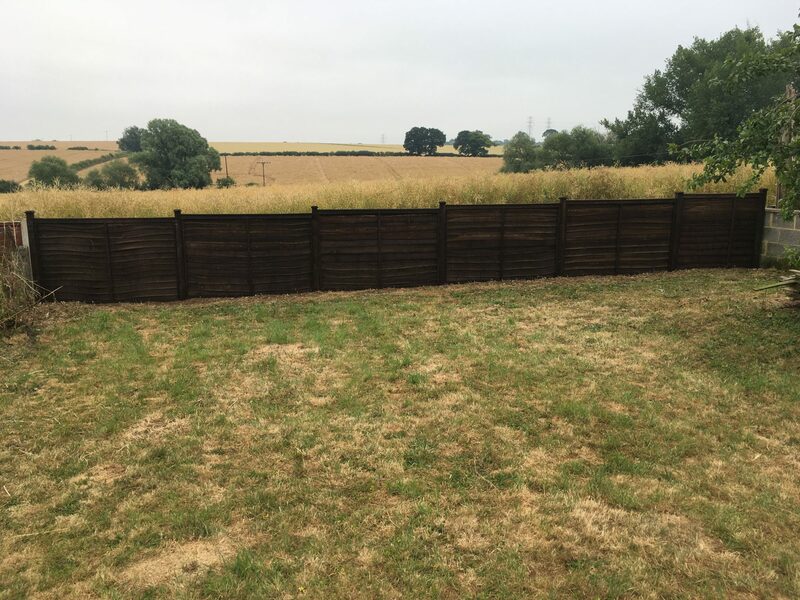 The fence in Market Harborough, Corby before it was replaced by TDJ Construction. 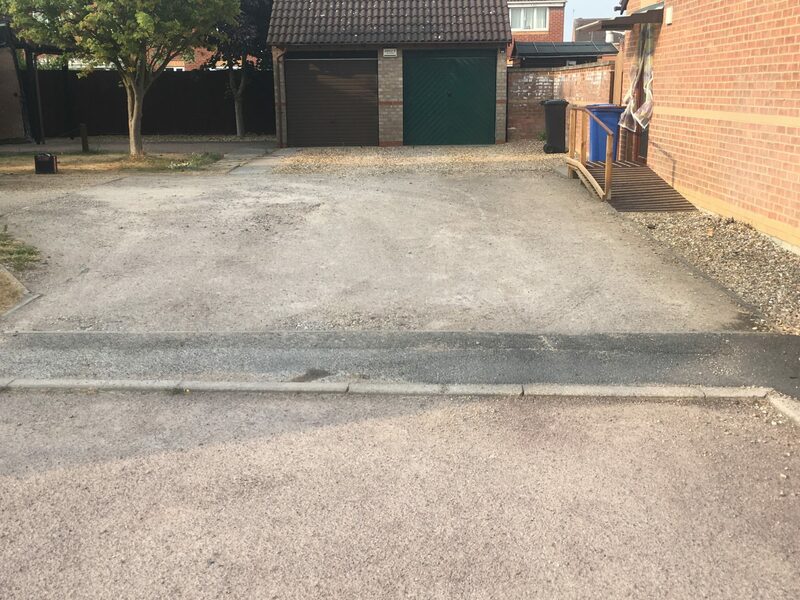 The existing drive before it was replenished in Market Harborough. 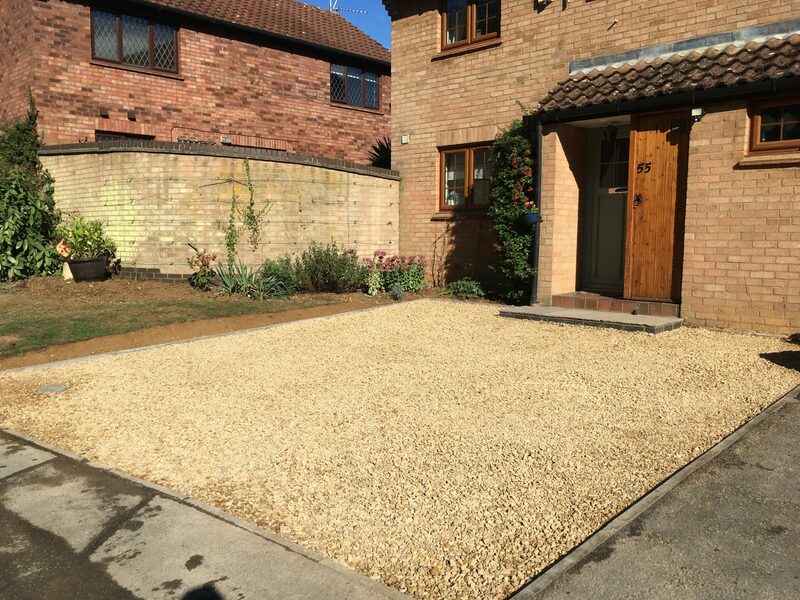 The replenished driveway in Market Harborough. 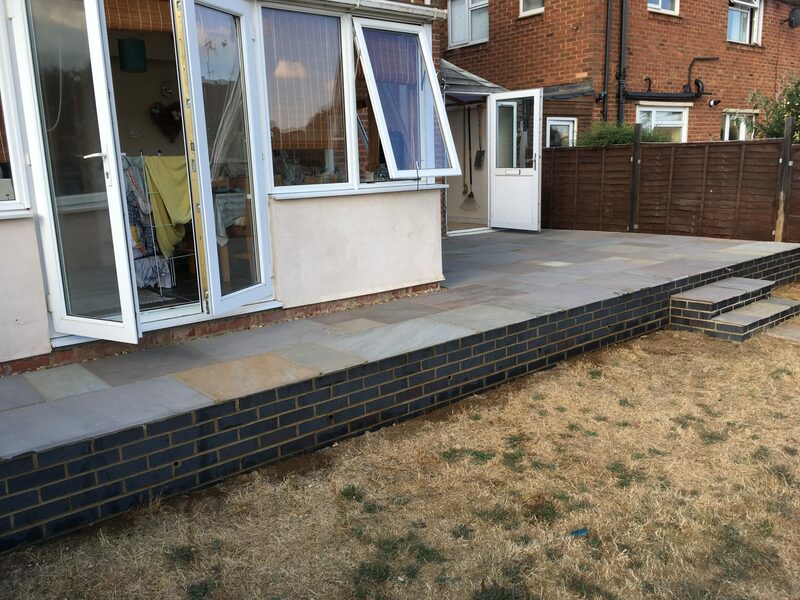 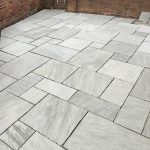 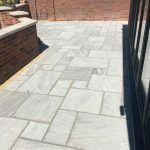 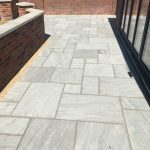 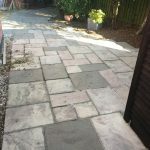 The existing patio in Kettering, Corby, Market Harborough. 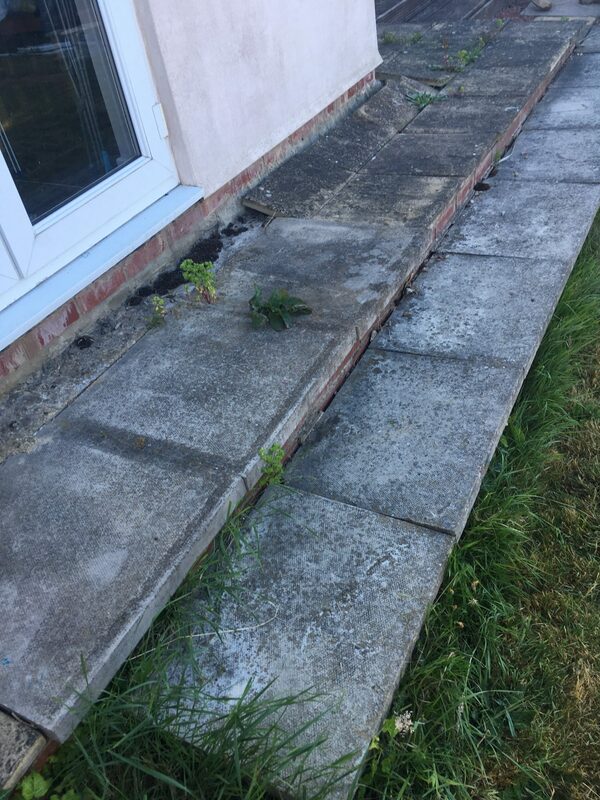 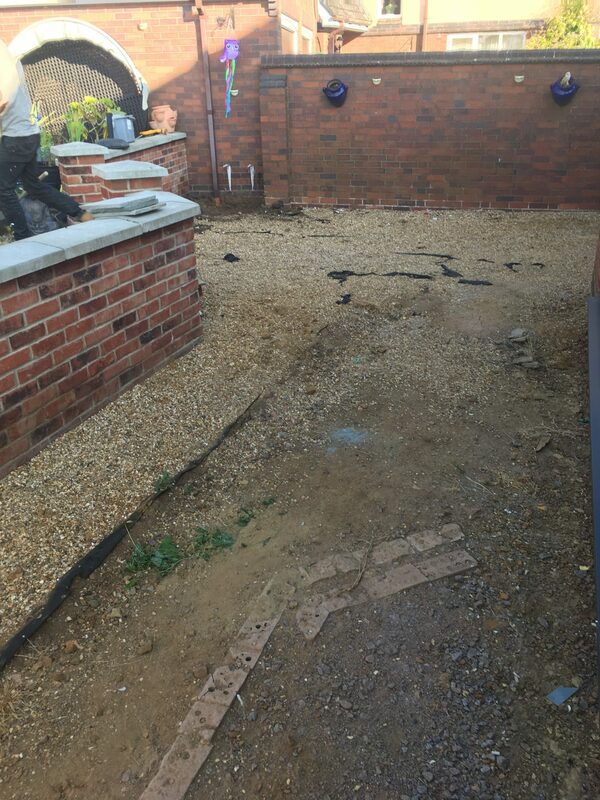 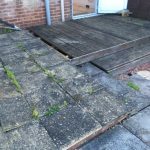 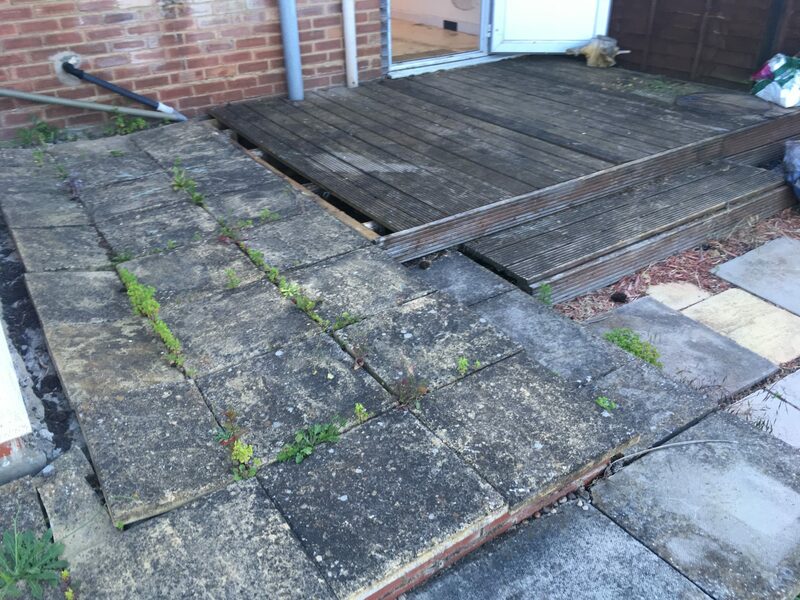 The patio before TDJ Construction began work in Kettering, Market Harborough. 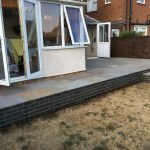 The completed raised sandstone patio in Kettering, Corby, Market Harborough.